﻿Objective: ﻿To develop our general Geographical knowledge of Brazil & FIFA by completing a Mapping from Memory activity. Task 1 - Where is Brazil? 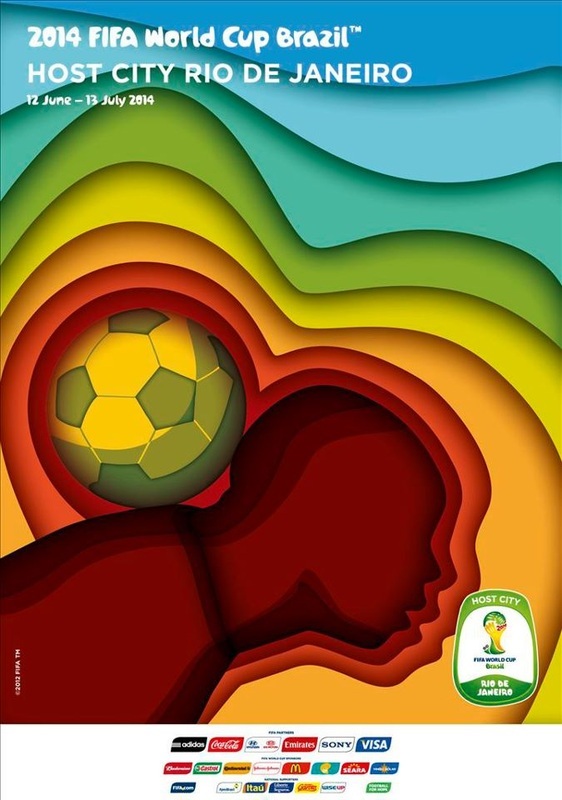 You will have 30 seconds each to come to the front of the classroom where you will see completed maps of Brazil and FIFA facts. You must be quiet and study the map carefully. You are not allowed to communicate with your team at all during this time. Once the thirty seconds is up, you must rush back to your table and draw and position what you remember. The same thing happens at least eight times until we have a completed map. Task 2 - What is Brazil Like? task 2 - what's brazil like? Homework Task 1 - Create a one sided fact sheet about any one of your favourite areas/places above. You should include images, maps and make references to human and physical attractions too. To help you further, there are additional documentaries from YouTube below. Do you think you are likely to see this place on television as part of the World Cup coverage this June & July and would they be suitable places to play games of football? Homework Task 2 - Also, find out a little more about Fuleco The Armadillo (Official Mascot see photo above right). Why did Brazil chose an Armadillo? Why do they use these colours? Click here to meet him. Are the winners always rich? 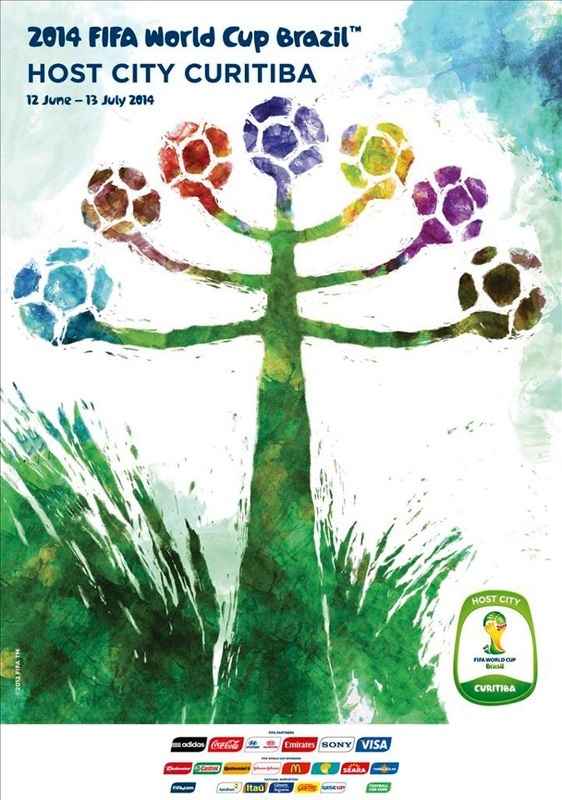 ﻿Objective: ﻿To find out which countries will be participating in the 2014 World Cup in Brazil and to find if there is a relationship between winners and how rich and healthy the winning country is. 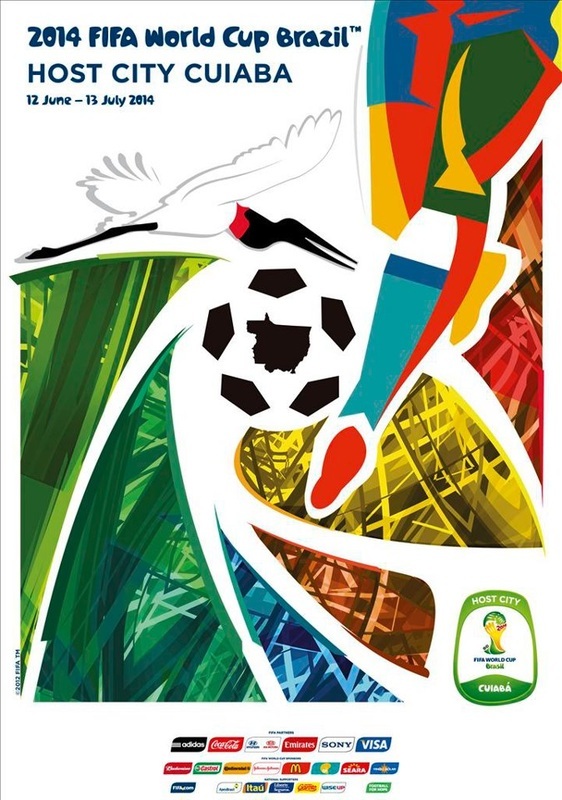 Starter Activity - You have one minute to find out how many teams are taking part in the 2014 Football World Cup. Go ......! 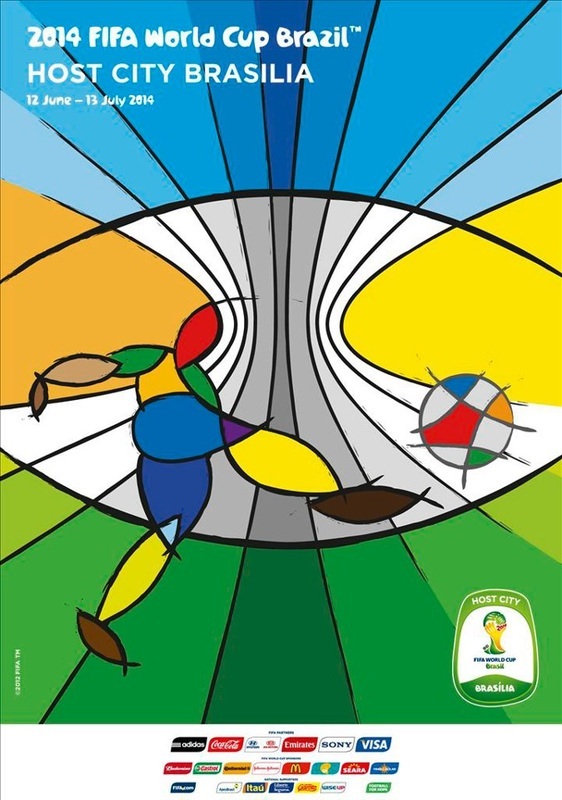 Click here to be taken to the Official FIFA site and an interactive map that shows you the participating countries in the 2014 World Cup. * You will see that Australia play in the Asia group of footballing countries and not in Oceania, where they are actually located! Read the quote to the right hand side. Why do you think the Australian Football Associated asked to be transferred to Asia back in 2006? Task 4 - A Rich Man's Game? We are going to be using Gapminder World, a really excellent tool for Geography used for looking at key data of countries. We are going to look at two bits of data for each of the previous winners of the Football World Cup. 1. Life Expectancy - This is the average age to which people live to in a country. 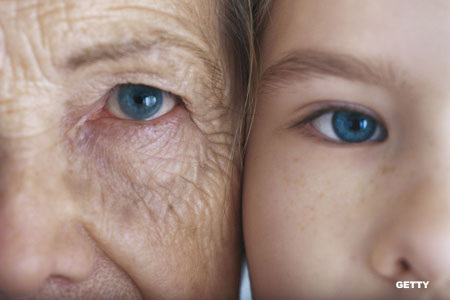 A high life expectancy would indicate that people are generally healthy and well looked after. A low life expectancy would mean health is generally poor and hospitals may not be available to everyone. 2. Income Per Person - This means the average annual (every year) income of a typical person who lives in that country in US $. A high annual income would indicate better jobs and employment possibilities and the opposite for a low income. In France, the average income per year is $43,000 at present. a. Click here to be taken to the GapMinder World site. Your chart is already set up with Income Per Person and Life Expectancy. Do a little test. From the menu on the right hand side, select your home country (if England, Scotland, Wales or Northern Ireland, you'll need to select United Kingdom). Now, click on the Play button at the bottom of the frame. This will then trace the progress of your home country from 1800 to 2012. Movement to the right indicates your country getting richer, movement upwards indicates people living to an older age. If the bubble gets bigger, that is because population has increased (more people) too. 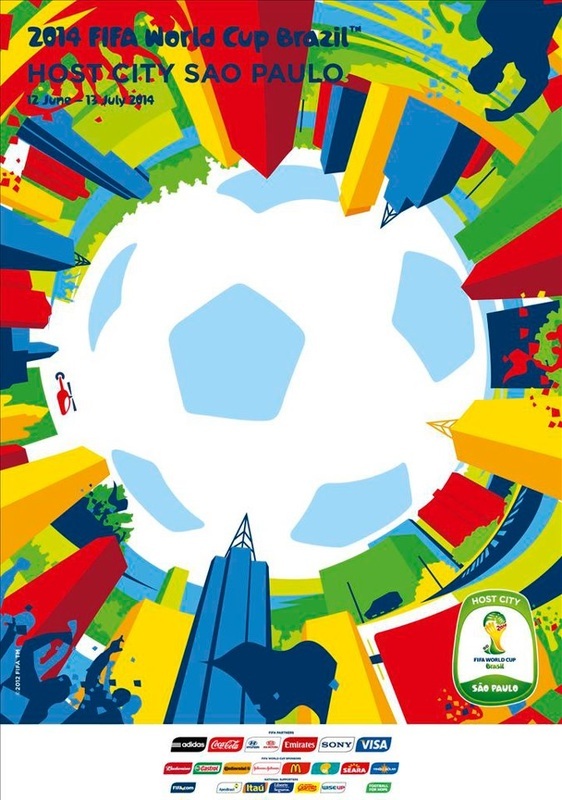 b. Click here to access a link of previous winners of the World Cup. Check the box on the Gapminder page with each of these countries. NOTE. For England, select United Kingdom. c. At the bottom right corner, pull the 'Opacity Slider' to the left so that all the other world countries don't show up. d. Now click on play and watch what happens. Take a screen shot of the finished graph and copy it into the space on the worksheet and complete the questions underneath too. To access the final data for 2012, simply hover your mouse over the country in the tick box list on the right hand side of the Gapminder dashboard and it will show you the Income Per Person and Life Expectancy in text boxes on the axis. Make a note of these on your table. australia in asia - surely not ?? Japan is the country where you would be expected to live to the longest with a life expectancy of 86.5 years. At the other end of the scale, Sierra Leone has a life expectancy of just 47.5 years. The country with the highest average income per person is Norway with $97,000 where at the other end of the scale the Democratic Republic of Congo (DRC) has a figure of $230 per person, per year. A typical family in western Europe would spend that on food in one week! So, who would win the cup for the most murders, most McDonalds, tallest people etc?? Click this link to find out. 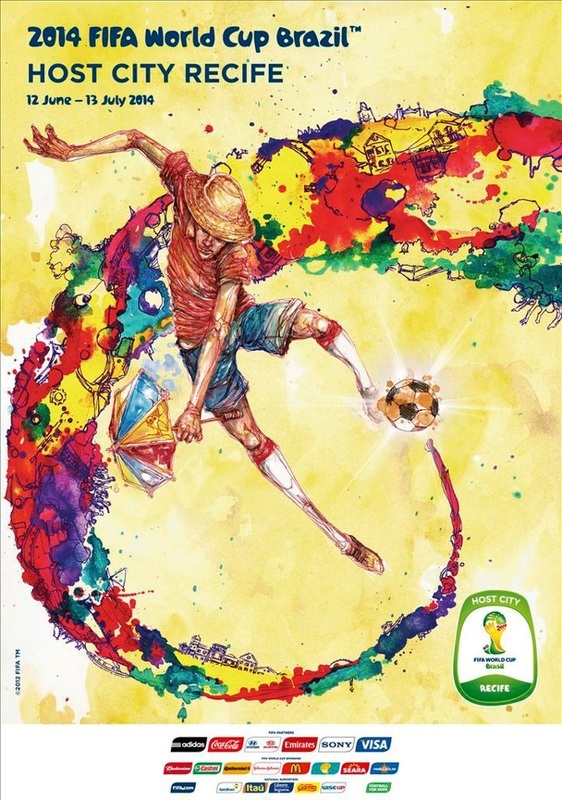 Objective: To find out how global brands also take part in the World Cup. Starter: Start the video to the right at about two minutes and let it play for a couple of minutes. How many different advertisements can you see from companies that have nothing to do with football? Why is this? 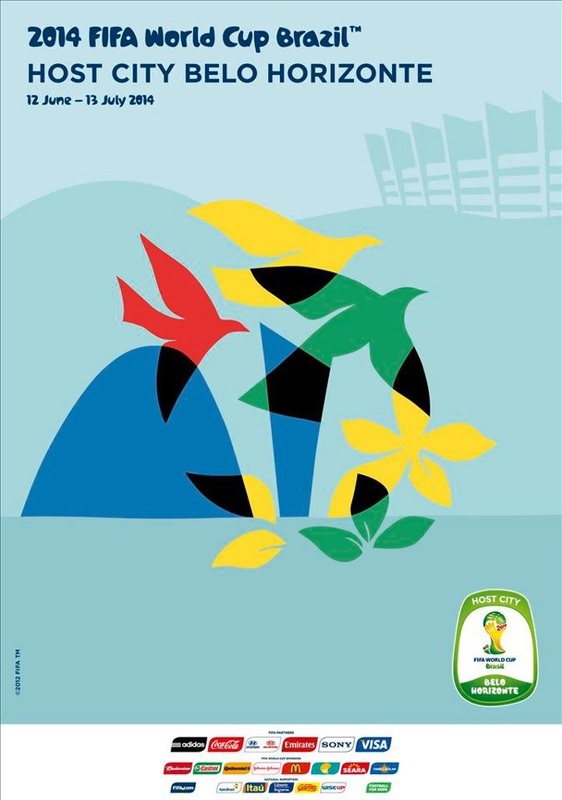 Read the information from FIFA to the right about advertising and sponsorship at the 2014 World Cup Finals in Brazil. Now click here to be taken to the FIFA marketing page where each of the sponsors are listed. We will be concentrating on the six FIFA Partners who have paid a huge amount of money to be associated with the World Cup. Using the six videos below, and your internet research skills, complete the worksheet below. Homework Task 2 - Now that you have your completed Big Business sheet and you have seen how large global companies advertise their products, you will know what to look out for on TV and Radio in the build up to June 12th 2014. 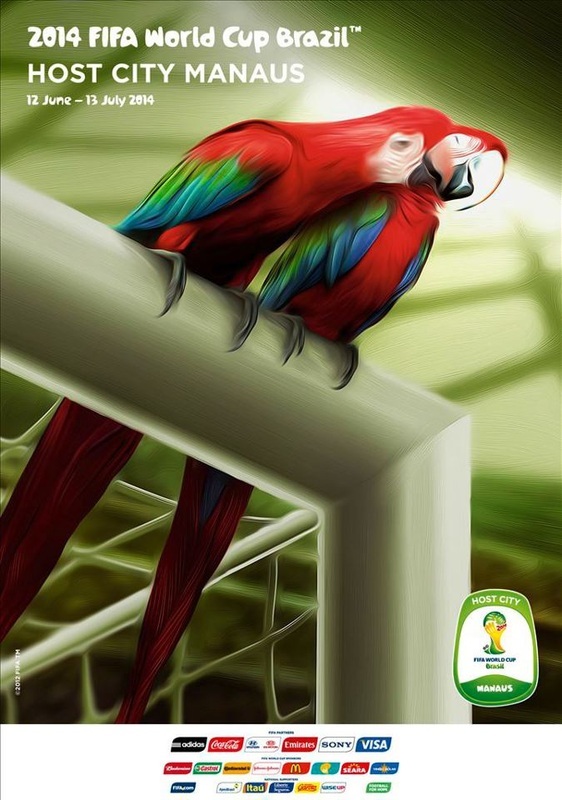 Option 1 - I think that advertising by big business is really clever and important during the World Cup and allows people access to buy some excellent products. If they didn't advertise, someone else would. 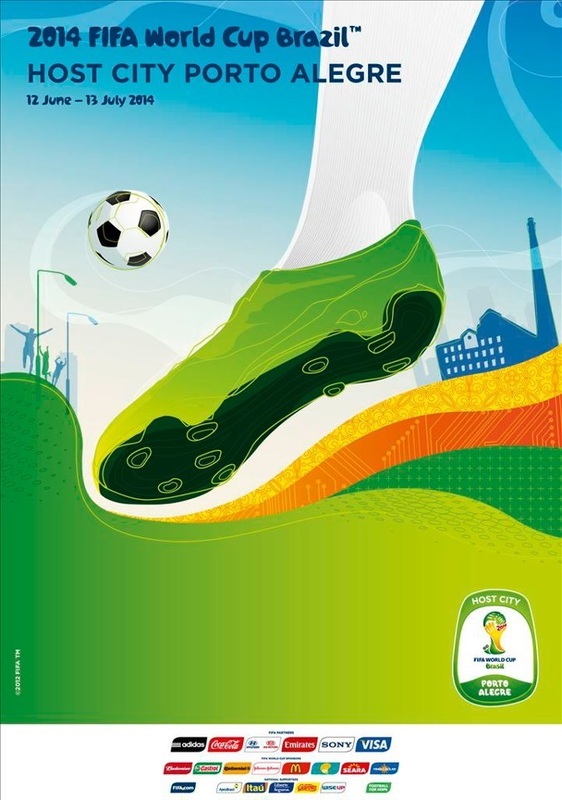 Option 2 - I think that advertising by big business might try to exploit the country during the World Cup. Not many of these brands are Brazilian and so where does the profit go to? Use the help sheet below to help you to include important information to back up your viewpoint. 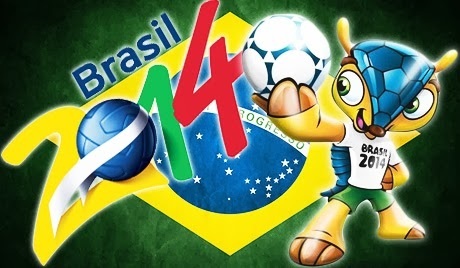 ﻿Objective:﻿ To locate where the matches in Brazil are taking place and find out what those places are like. 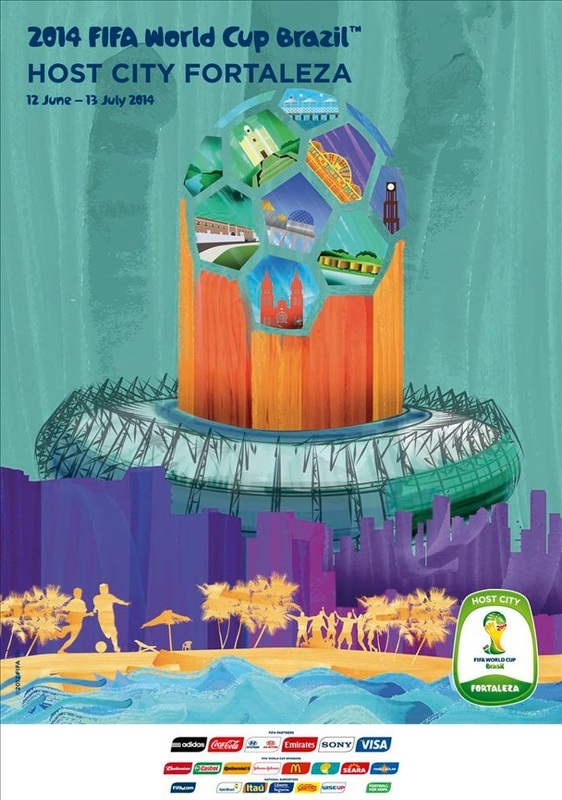 Below are a the twelve official posters of the Host Cities for the Brazil 2014 World Cup. Brazil is a very large country. Click here to be taken to Map Fight where you can compare the size of your home country to Brazil. Enter 'Brazil' in the first column and then your country e.g. 'France' in the second drop down menu. How many times as big or small is Brazil?? 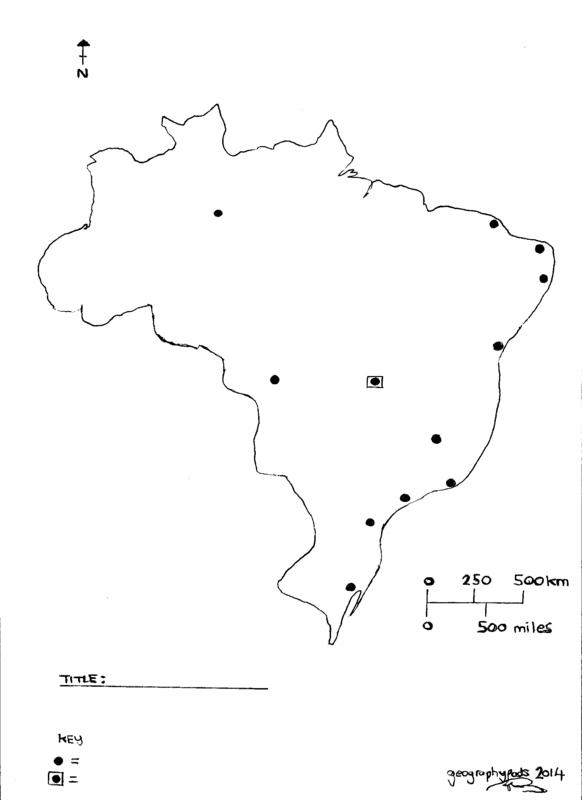 Task 6 - Using Google Maps, plot the locations of each of the Host Cities onto your blank map of Brazil worksheet. The locations have already been marked on, you just need to identify the city name and the name of the stadium. Hint: If you click on the posters below, they will enlarge so you can study the artwork carefully. Which one do you like the best? Slide 1 - Copy of the poster with a 30 word explanation behind the images used. Slide 2 - What is the city like? Slide 4 - What is the weather likely to be like in June & July (click on the blue tab under each poster). You can talk about the average temperature, is it likely to rain and would it be sunny. Slide 5 - Will this weather cause the players from certain countries and problems e.g. a country from Northern Europe playing in really hot and humid conditions. You will have 4 minutes to give your presentation to the class. You are now going to create seven identical Top Trumps cards (for a class or 14 students) for your chosen host city. You have five categories to fit onto each card. We will then cut the cards out and there will be seven separate games going on in class. Thanks to Teaching Ideas for the card outlines. is the world cup good for brazil? 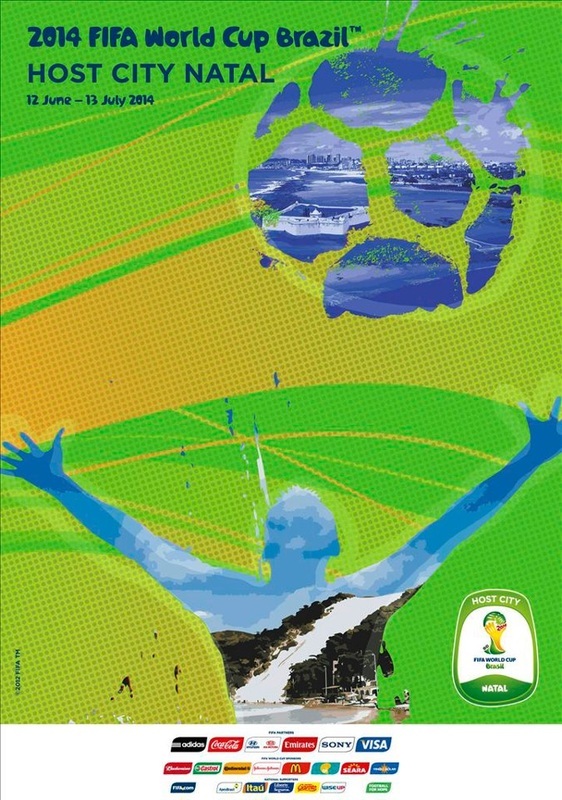 ﻿Objective: ﻿To debate the importance of the Football World Cup to all people involved. 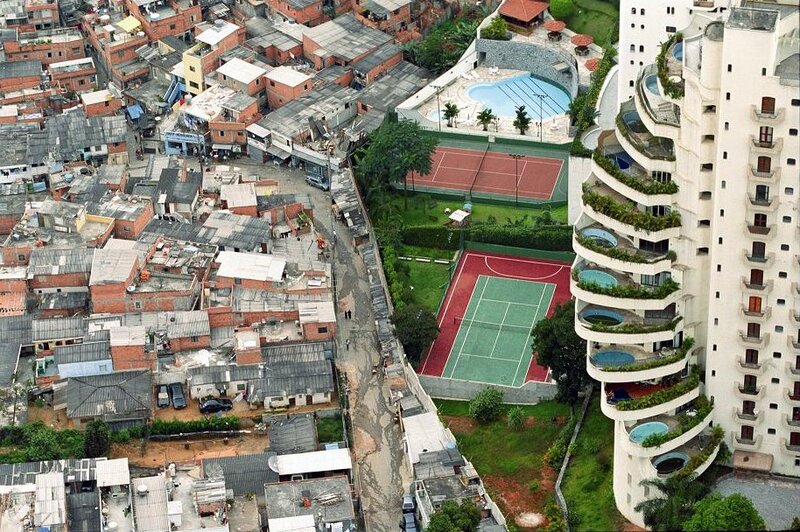 Starter: Watch the first FIFA video about places called Favelas in Rio. Make some notes on what you would see, hear and smell there on the worksheet below. Now watch the Lionel Messi Pepsi advert below that. How do they use images, music and famous footballers (there are other famous ones, have you spotted them?) to sell a fizzy drink? 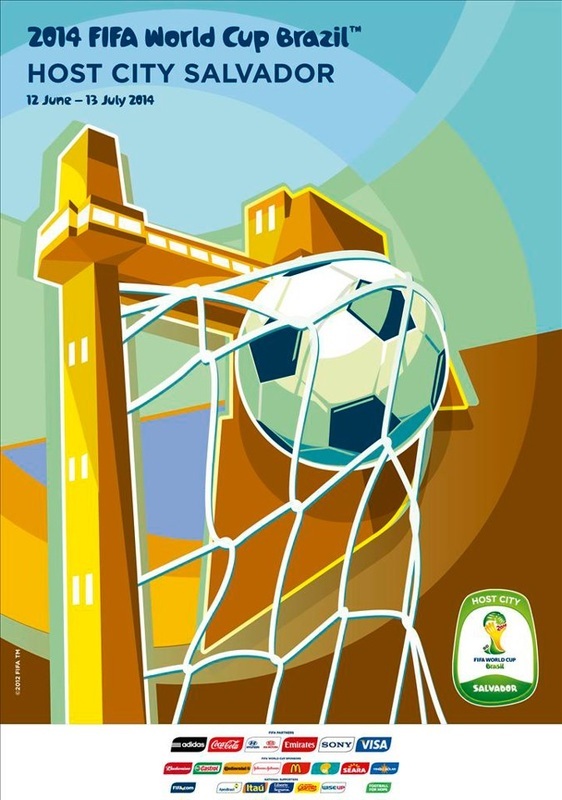 Task 9 - You have found out lots of new information about Brazil, FIFA, the World Cup and the Big Business too. We now need to decide if the World Cup is a good thing for Brazil. There are twelve role cards below. Each card should be read out and a short summary made by the rest of the class in the crib sheet provided. The class will then split into two (Winners & Losers) groups and will be given 30 minutes to prepare for a showdown with your opposing group the following lesson. Each group can ask three key questions and is allowed one retort. Groups are marked on the quality of the question and the opposing group on the quality of their response using the marking sheet beneath.